Andy is a Principal in the Silicon Valley office. He focuses on retained C-suite and VP-level searches for venture-backed start-ups across the software and technology sector. He brings a unique blend of agency search and recruiting leadership experience to the team. Prior to joining the firm, Andy served as head of talent for Alfresco Software, where he developed the company’s internal recruiting function from scratch, ran all of executive search, and worked with the executive team to redesign the company’s approach to identifying and assessing talent. 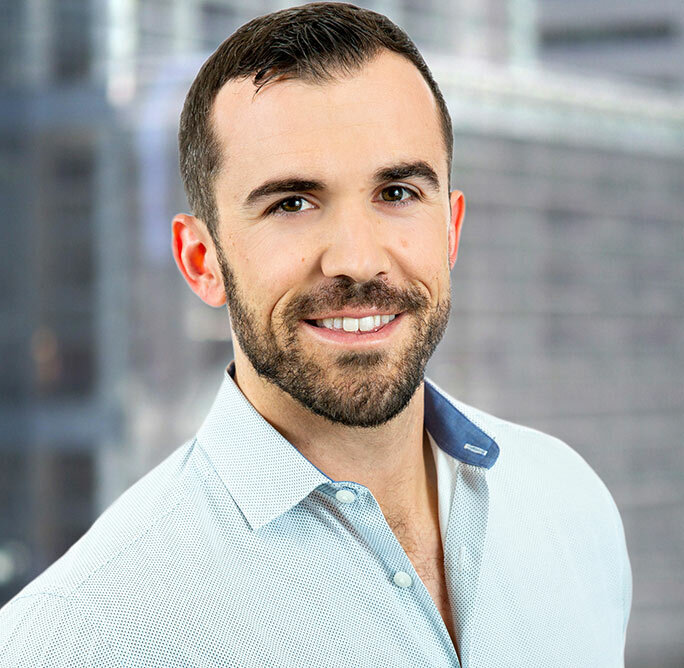 Before Alfresco, Andy began his career in technology recruiting with Culver Careers, where he partnered with venture-backed tech companies to aid them in building out global sales, marketing, and customer success teams. In addition to his work with HFA, Andy advises early-stage companies through his alma mater Cal Poly, San Luis Obispo’s incubator program in all areas of recruiting and human capital.